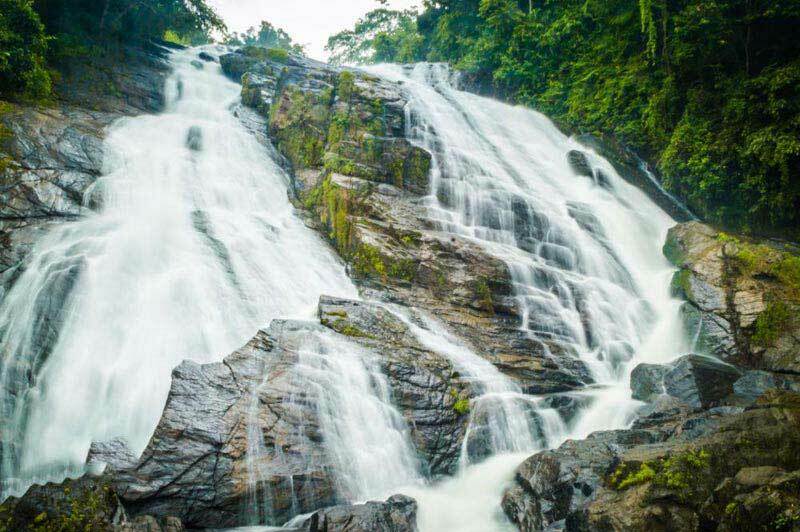 On the way to Munnar we come across places which are rich in beauty like Cheeyapara Waterfalls, Valara Waterfalls, Kallar Waterfalls, spice plantations, Karadipara view point, etc. 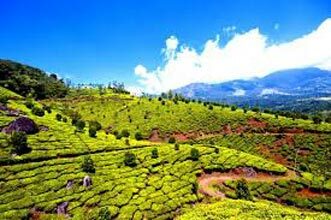 check in at a Hotel and over night stay at Munnar. 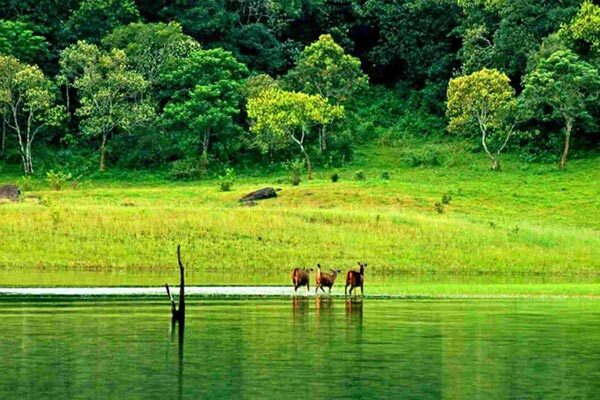 Lying close to the plantations, in the rich Jungles of Periyar in Thekkady is one of the world's most Fascinating natural wildlife reserves - the Periyar Wildlife Sanctuary. 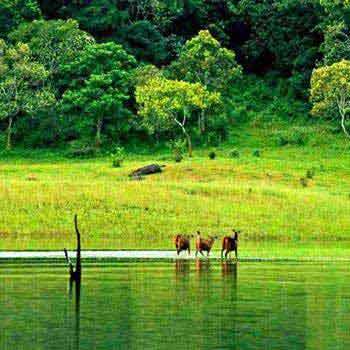 Spread across 777 sq.km, of which 360 sq.km is thick evergreen forest, the Periyar Wildlife Sanctuary was declared a Tiger Reserve in 1978. 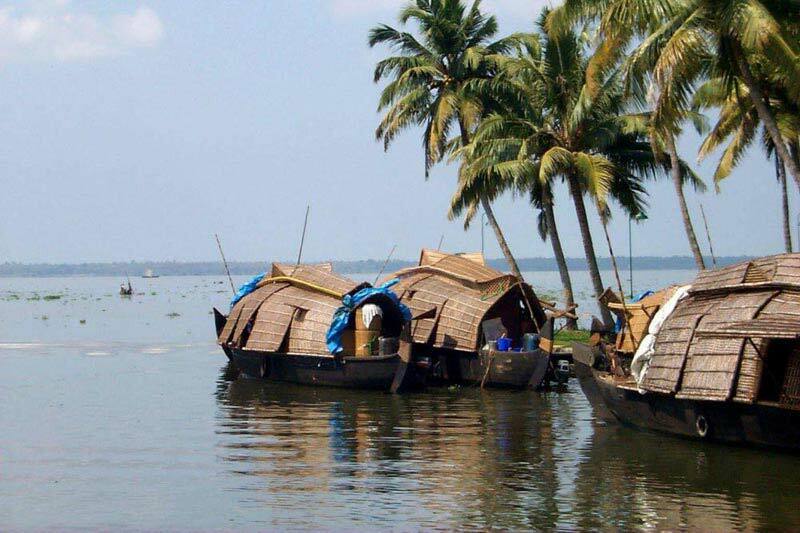 Check in the hotel and you can go for Boat Cruise in the lake and experience the Wilderness after you can enjoy the Jeep Safari, Natural Walk, Trekking ,Jungle Night Patrol, Kalaripayattu (Martial Arts of Kerala )Kathakali(Classical Art of Kerala) Magic Show, Light and Music Show and you can go for Ayurvedic Massages (optional). Check in the house boat 12.30 pm. 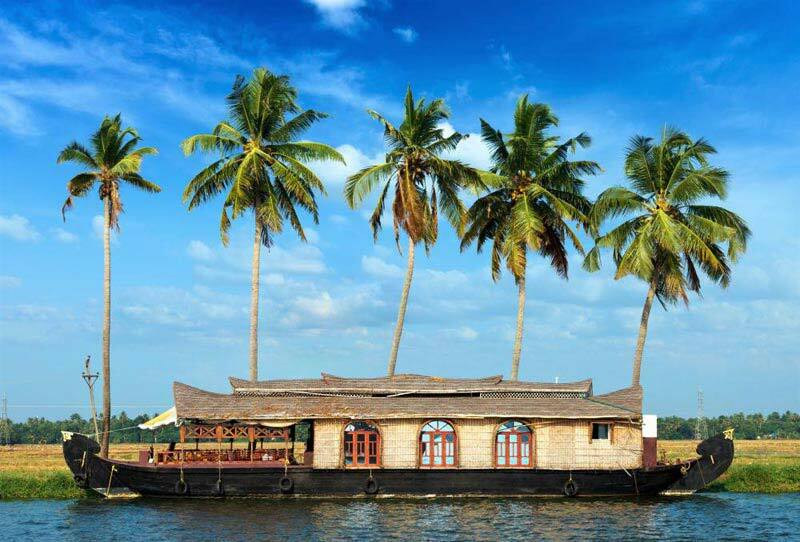 In the house boat you will be welcomed with a drink. It will be followed by lunch, tea snacks, dinner, and breakfast. 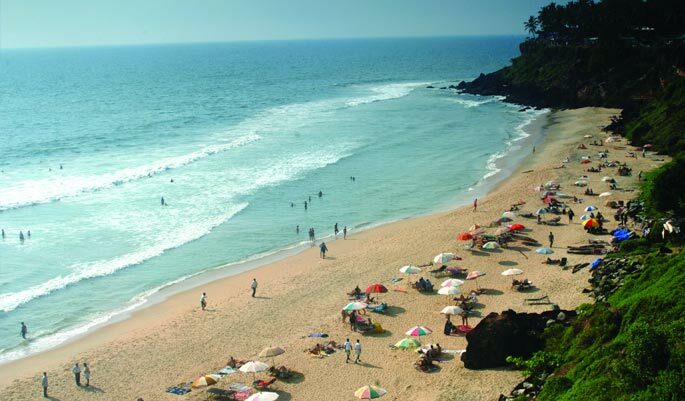 After breakfast Check out at 9 a.m. and proceed to Cochin. 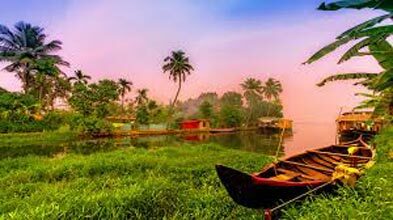 Cochin sightseeing includes, Mattanchery Dutch palace, Jewish Town, Jewish Synagogue, Navy Museum, Fort Cochin Beach, St.Francis Church,Chinese Fishing Net, Santa Cruz Basilica, Marian Drive Music Walkway, Vallarpadam St. Marys Basilica and boating.